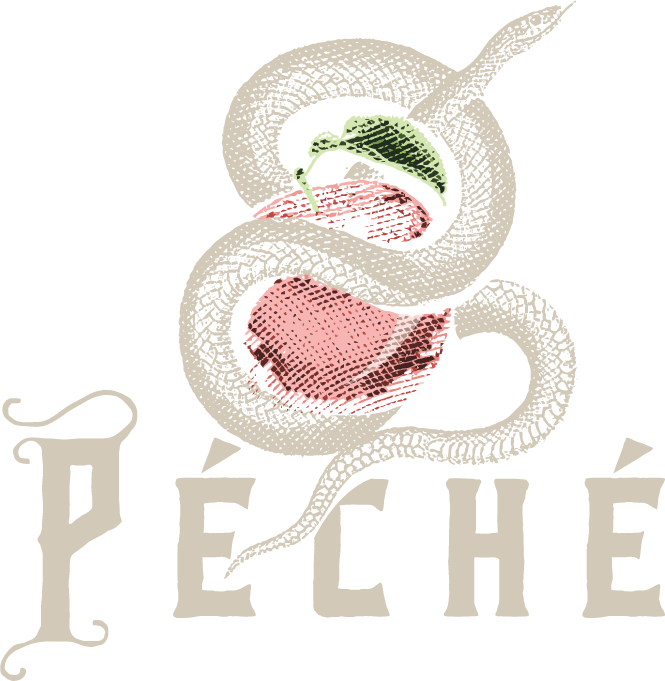 John Lichtenberger, Le Bernardin alum, is the executive chef of downtown Austin’s French-inspired destination restaurant, Péché. Lichtenberger was born in Brooklyn and raised in Queens, where he grew up watching his grandmother prepare simple and delicious family meals. Inspired to dedicate his life to the culinary arts, he attended the French Culinary Institute (FCI), and was a member of its second graduating class. From FCI, Lichtenberger joined the opening team for legendary NYC institution, Le Bernardin. From there, he cooked for restaurants including Fifth Avenue Ballroom, West Bank Café and Chez Josephine. Lichtenberger made the move to Texas, and worked as the opening chef at Trattoria Lisina in Driftwood, Texas, curing meats and making fresh gelato and pasta. During his tenure, the restaurant received many awards, including his personal honor from Best Chefs in America, the title of “Best Chef” in 2013. Lichtenberger went on to take the role of executive chef of Péché, bringing his years of fine dining experience with a specific focus on French cuisine. Lichtenberger’s interests outside of the kitchen include reading (be it the classics or metaphysics), trying new food, drinking good wine and enjoying fine cigars. He also loves spending time with his wife Carla, and visiting his three daughters, who reside in NYC.